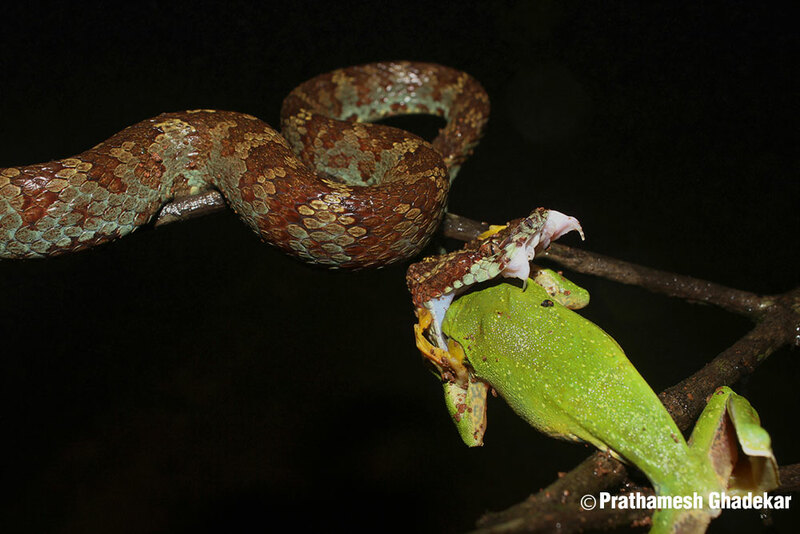 Prathamesh Ghadekar is young and dynamic photographer who has won two international awards in wildlife genre. 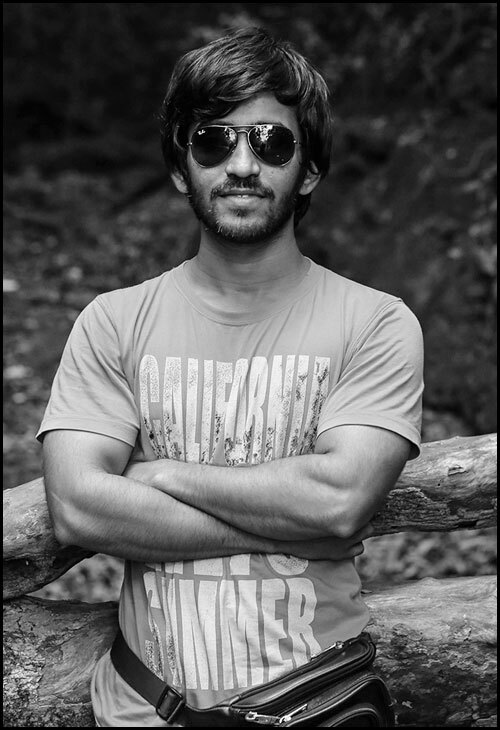 A post graduate in marketing, Prathamesh has varied experience from street to wildlife since his early days; Prathamesh is now focused on creating a name for him self in the field of pre-wedding and candid photography. 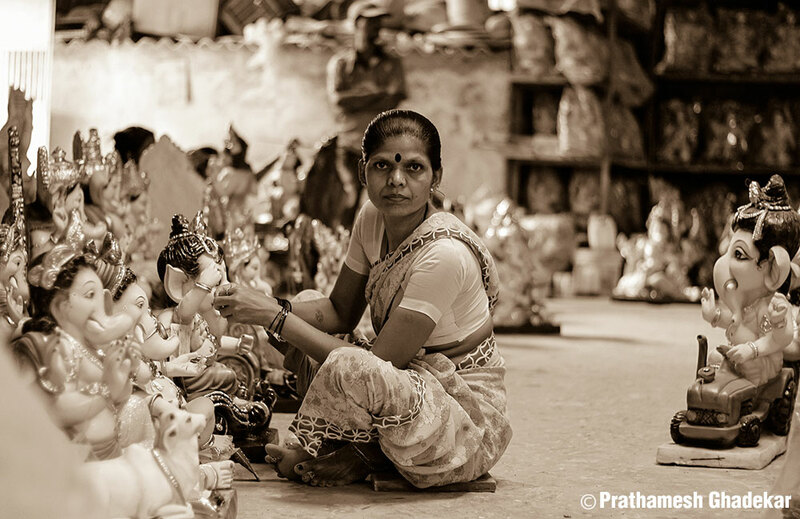 Prathamesh has won a few national competitions and two international awards in Wildlife and Street photography. He became the first Indian to win the “Nactus Award” an International photo competition held by Exo-Terra in Belgium. Prathamesh was also judged the winner of the theme “Women’s Use of financial resources” in the “CGAP Photo Contest” an International photo contest organized by the Consultative Group to Assist the Poor (CGAP) based in Washington DC, USA. Over 3,300 photographs from 77 countries participated in this contest. Pre-visualisation and spontaneity are his core strengths; that allow Prathamesh to explore the chosen genre of photography and showcase his art! Check out his awesome creative work of pre-wedding photographs and candid wedding shoots.